In response to WikiLeaks email revelations targeting Hillary Clinton, the Obama administration prepares retaliatory cyber attack on Russia. At the request of the Obama administration, the US Central Intelligence Agency (CIA) is reportedly preparing a major cyber attack against Russia. 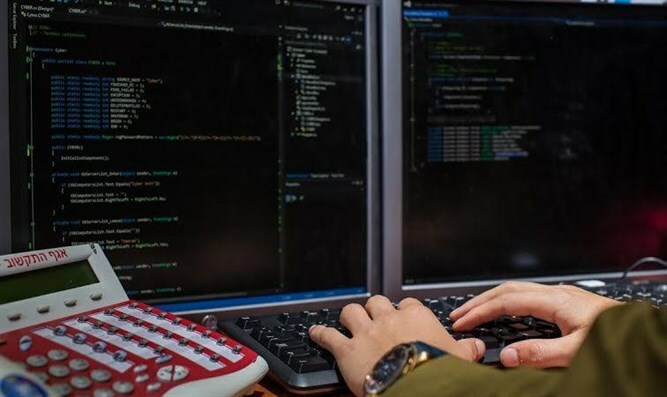 The retaliatory attack comes in the wake of reported theft by Russian hackers of records from the Democratic National Committee and its affiliates. US Vice President Joe Biden told NBC News the US would be "sending a message" to Russian President Vladimir Putin. He also added cyber action will come "at the time of our choosing, and under the circumstances that will have the greatest impact." According to NBC, intelligence officials have been asked to think of ideas for a "clandestine" cyber operation to "embarrass" the Kremlin. “The sources did not elaborate on the exact measures the CIA was considering, but said the agency had already begun opening cyber doors, selecting targets and making other preparations for an operation,” stated the report. The White House is apparently aiming to match the severity of the WikiLeaks revelations. However, care must be taken not to escalate the situation too much, as any attack on Russia is liable to evoke a similar retaliatory attack on the US. As a result, it is likely the cyber attack will be aimed at Putin himself and not at Russia as a whole. Sean Kanuck, former senior U.S. intelligence official responsible for analyzing Russian cyber capabilities, said that there would be a price to not responding to the hacks. But former CIA Deputy Director Michael Morell thinks it is unlikely the US will actually carry out an attack. Last week, the US released an official statement blaming the WikiLeaks revelations on Russia. According to Democratic candidate Hillary Clinton, the hacks were planned by Putin to aid rival Republican candidate Donald Trump in his election campaign. "We believe, based on the scope and sensitivity of these efforts, that only Russia's senior-most officials could have authorized these activities," the statement said. Putin has said several times that if Clinton is elected, there will be a (possibly nuclear) war. However, Putin said that the one who released the information does not matter. Rather, it's "what's inside the information that matters." "Hysteria started over the [allegation] that this is in the interests of Russia,” Putin added, according to the Interfax news agency. “But nothing in it is in the interests of Russia, while the hysteria is merely caused by the fact that somebody needs to divert the attention of the American people from the essence of what was exposed by the hackers."